Probate Administration in Nevada and California. Probate is the process where the court gets involved in distributing a person’s assets after they have passed away. The court along with the estate’s executor will make sure that all of the estate’s debts are paid and remaining assets are given to the proper beneficiaries. Probate can get very complex as it encompasses a number of different legal issues. A great probate attorney should have a strong understanding of issues such as applicable tax laws, real estate laws, estate planning, employment benefits, insurance and business operations. 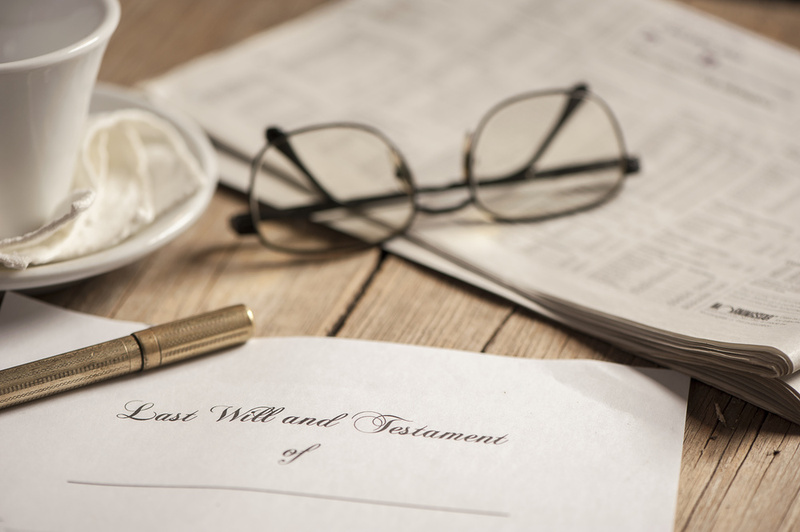 The surviving loved ones typically retain an experienced probate attorney to help begin and administer the probate process. The first step after a probate petition is filed is for the court to appoint a personal representative for the estate. This personal representative takes an oath to follow the Nevada state laws and then administer the estate accordingly. The court then gives the personal representative “letters.” These “letters” give the personal representative the ability to act on behalf of the deceased’s estate. An inventory is then conducted of the estate so that an accounting of all of the deceased’s assets can be provided to the court. Notice is also provided to all of the creditors of the estate so that they can make a claim if they are interested. When all of the creditors are paid, assets are liquidated, taxes are paid and administrative costs are taken care of, then all of the remaining assets are then distributed to the “heirs” or beneficiaries. As soon as the entire estate has been liquidated, the personal representative is discharged by the court and the probate is closed. Time: One of the biggest challenges with probate is the time that it takes to complete the process. When an individual tries to go through probate without a lawyer the process can take several years to complete. When an experienced lawyer is involved, the timeline to complete the probate can be cut in half. However, the typical probate, even with an attorney, can take a year or more to complete. Cost: The cost of hiring a Nevada or California probate attorney is very similar to selling a home and paying a real estate agent a commission for their work. The biggest difference is that a majority of real estate agents don’t possess a doctorate degree. You will end up paying a probate attorney based on how much work it will take to file, administer and close the probate based on the total size of the estate. If you have questions about probate and want to speak with an experienced probate attorney, you can call 702-879-9555 to schedule a free consultation. Also, you can use this contact form to send an email to request a complimentary consultation. 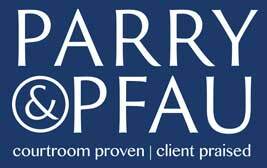 The lawyers at Parry & Pfau are available from 8 a.m. to 5 p.m. on weekdays. Evening appointments can also be arranged. We also accept major credit cards and can establish an easy payment plan that will fit your budget. Our office staff speaks Spanish, and Italian.